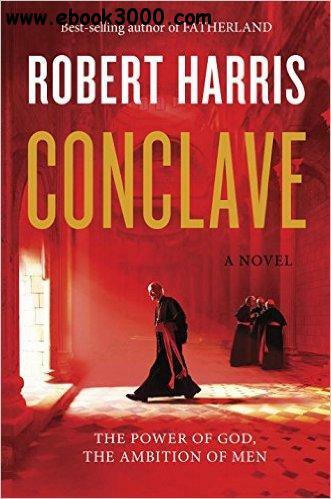 The best-selling author of Enigma and Fatherland turns to today's Vatican in a ripped-from-the-headlines novel, and gives us his most ambitious, page-turning thriller yet�Cwhere the power of God is nearly equaled by the ambition of men. The pope is dead. Behind the locked doors of the Sistine Chapel, one hundred and eighteen cardinals from all over the globe will cast their votes in the world's most secretive election. They are holy men. But they have ambition. And they have rivals. Over the next seventy-two hours one of them will become the most powerful spiritual figure on Earth.